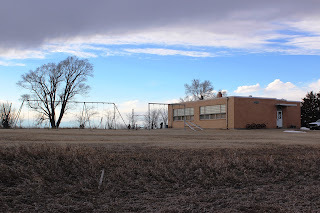 2013 has begun, and that means a beginning for the year-long celebration of the centennial of the Lincoln Highway, America's first trans-continental highway. 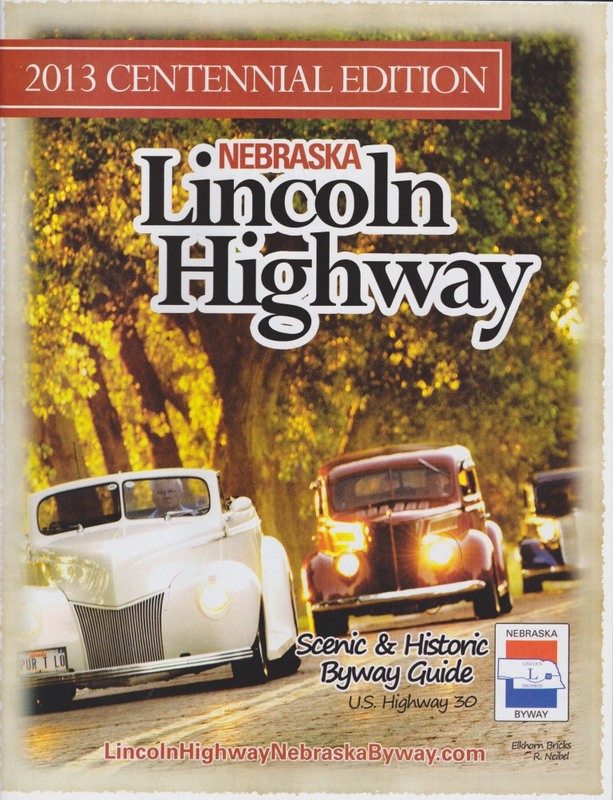 Nebraska's Lincoln Highway Scenic and Historic Byway released the official 2013 Centennial Travel Guide. 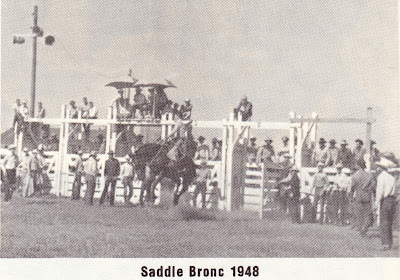 The 64-page publication is filled with historical information, points of interest, attractions, schedules of events and advertising that will be of interest to travelers along the highway. 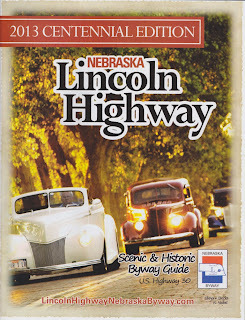 Nebraska Lincoln Highway information can be found on the Byway association's Facebook page and Twitter feed. The official byway website can be found here. The Nebraska Tourism Commission has also published a short film highlighting the points of interest and attractions that can be found across the byway: It's going to be a fun year to travel across Nebraska! I got the US Dept of Justice virus which locked my computer after going to your blog a few days ago, after my Google Lincoln Highway feed picked up your recent post. Please have malwarebytes and combofix run on your server.